A student’s stream choice at the end of class 10th is often met with a lot of anxiety, doubts, and confusion. Even though CBSE students need to choose between only three streams – Science, Commerce and Humanities – there are still many other additional choices to be made. Which optional subject to choose? What is the right combination of subjects for my career? And even, should I opt for a 6th subject or not? This last question is one that puts many a student in a riddle. The concept of 6th subject is still unclear to many students and parents, and thus there are many questions associated with the topic. 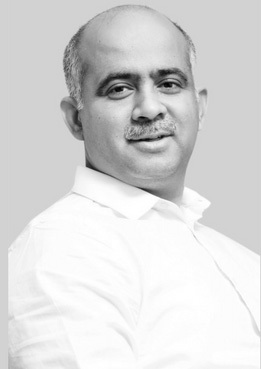 To resolve this confusion, I am going to answer the most prevailing and frequently asked questions about opting for a 6th subject in class 11th and 12th. Let’s look at them one-by-one. Q1. What is an additional or 6th subject? CBSE gives students the option to study an additional subject, i.e. a 6th subject alongside their 5 regular subjects in class 11th and 12th. It is not a substitute for a main subject, and is generally opted to compensate for the possibility of scoring low marks in a major subject or to keep additional career options open (e.g. Mathematics in case of Humanities students). Many schools offer vocational or elective subjects such as Physical Education, Music, Hindi, Fine Arts, etc. as 6th subjects, while some others also offer academic subjects such as Computer Science, Informatics Practices, Mathematics, Biology, and Psychology as options. Q2. What are the advantages of having a 6th subject in class 12th? A 6th subject can help you improve your overall percentage, especially if you opt for an easier and higher-scoring subject. In case you score higher in your 6th subject, the marks obtained in it will substitute your 5th subject in your percentage calculation. Thus, your overall percentage will increase. Thus, the overall percentage here will be 91% (accounting for PCM, English and Physical Ed.) as opposed to 89.8% (with Computer Science). Opting for a 6th subject can help you increase the number of career options available to you in some cases. For example, a Humanities student may choose to opt for Mathematics as a 6th subject in addition to the main subjects to keep Economics open as a career option. Or, PCB students may consider opting for Mathematics and Physical Education both (5th and 6th subjects). In such a case, keeping Mathematics would open career options in Biotechnology and Biomedical Engineering related fields. Keeping Physical Education as a 6th subject would act as a backup in case they score low in Mathematics and want to save their percentage. Again, going by the last example mentioned above, a 6th subject can prove helpful in case you have opted for a tough 5th subject, and you are not sure how well you will be able to score in it. An easier 6th subject can act as a backup if you don’t score well in the optional subject, since your percentage will include the additional subject you score a higher percentage in. Your overall percentage will thus not be affected. Q3. What are the disadvantages of having a 6th subject in class 12th? Despite its many advantages, one cannot deny that studying a 6th subject is not meant for everyone. There are certain disadvantages associated with studying an additional subject. The biggest concern about opting for an extra subject is the extra efforts, hard work and time that you will have to devote to its studies. This is especially true for students who have tougher 5th subjects since they would already have their hands full with their 5 main subjects, and adding another to the mix may make it too much to handle. Even if you opt for an easier 6th subject, you will still have to study for it, and many hold the view that more focused attention towards 5 subjects is a better formula for obtaining a good percentage than dividing attention between 6 subjects. Thus, you need to look at your ability to multi-task and to handle the efforts involved in taking up an extra subject. Q4. Is a 6th subject compulsory in Class 11th? No, opting for a 6th subject in class 11th is not compulsory. Generally, your 5 main subjects are counted towards your percentage calculation in the board exam, and adding a 6th additional subject is optional. Q5. Is it compulsory to give the 6th subject exam if I have opted for it? Yes, it is compulsory to write the 6th subject exam if you have opted for it. However, the marks in your 6th subject are not counted in the your percentage calculation if you score less in it or fail. They are only considered in your total percentage calculation in case you have you have scored less in your 5th subject or a language. Q6. What if I flunk in my 6th subject? Will I be considered pass or fail? Your 6th subject marks are not counted to your overall percentage and even for admission purposes, only four/five subjects are counted. Thus, in a case where you’re not able to obtain a passing percentage in your 6th subject, it’s up to you whether you wish to write the examination again or not. The marks in your 6th subject will however still be written on your final marksheet, and may not give a good impression to future recruiters if you’ve not passed the subject. This is something to take into consideration. Q7. If I pass in the additional subject but score low/fail in one of the main subjects, what will my result show? The CBSE board gives you a provision to replace the marks of your 6th subject with those of your main subject in your percentage calculation in certain cases. A language offered as an additional subject may replace a language in the event of a candidate failing in the same, provided after replacement the candidate has English/Hindi as one of the languages. An elective subject offered as an additional subject may replace one of the elective subjects offered by the candidate. It may also replace a language provided after replacement the candidate has English/Hindi as one of the languages. Additional language offered at elective level may replace an elective subject provided after replacement the number of languages offered shall not exceed two. For more information, refer CBSE guidelines. Thus, if you have failed or have scored low in one of your main subjects, you could get the option to replace it with the marks of your 6th subject. Q8. Which subject options do I have for a 6th subject? Optional Subjects with Commerce Stream: Mathematics, Informatics Practices, Psychology, Fine Arts, Physical Education, Multimedia and Web Technology, Legal Studies, and Entrepreneurship. Optional Subjects with Humanities Stream: Economics, Psychology, Mathematics, Home Science, Legal Studies, Fine Arts, Physical Education, Media Studies, Music. 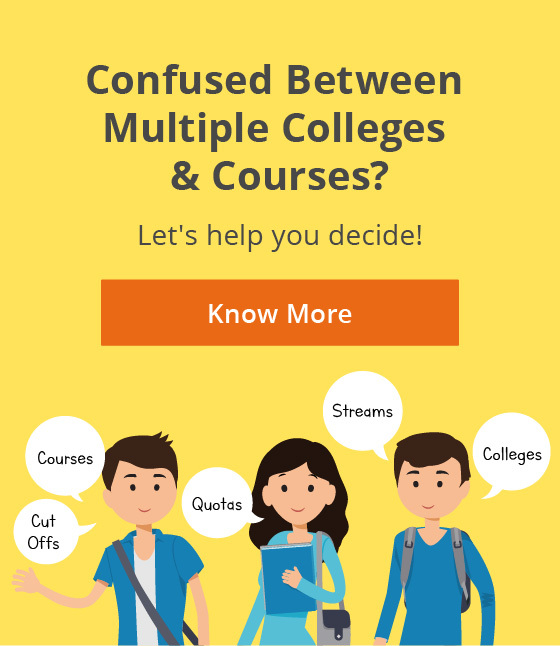 The choices you get to choose from will depend on your school, since some schools may not offer all of the above-mentioned options. Q9. How do I calculate my class 12th percentage with 6 subjects? Only your top five subjects would be taken into account for calculating aggregate percentage in class 12th, even if you have six subjects. As I mentioned above, if you have scored better in your 6th subject, then its marks can replace your 5th subject (elective subject) marks in the total. For example – You have opted for Commerce with Mathematics stream along with Physical Education as your sixth subject. Your marks are as follows: Business Studies – 92; Economics – 90; Mathematics – 89; Accounts – 86; English – 95; and Physical Education – 88. Thus, the overall percentage here will be 90.8% (accounting for top five subjects i.e. Business Studies, Economics, Mathematics, English, and Physical Education). 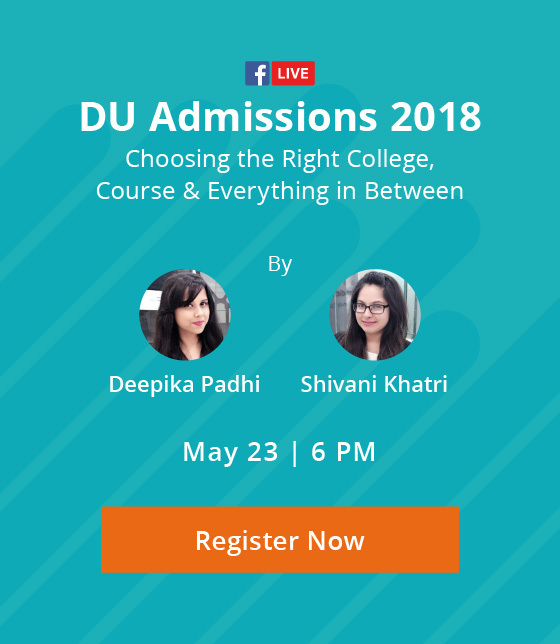 Please note that criteria for calculating percentage would differ if you are going for DU admissions (where you have to calculate your best-of-four). Hope the concept of a 6th subject is much clearer to you after reading this. Now, the decision comes back to you, whether you wish to opt for a 6th subject or not. This is one decision that needs to be taken carefully since you’ll have to study the subject for the next 2 years. Do not get swayed by others’ actions, thinking that you need to opt for a 6th subject because others are also doing it. Properly consider the pros and cons of it in your case before taking any step. Recommended Read: Will Dropping Maths in Class 11 Affect My Career? Have any of your questions to ask about opting for a 6th subject? Post it in the comments! Unsure which stream and subjects are right for you? Previous ArticleBBA vs. B.Com vs. B.A Economics - Which One Should You Go For?